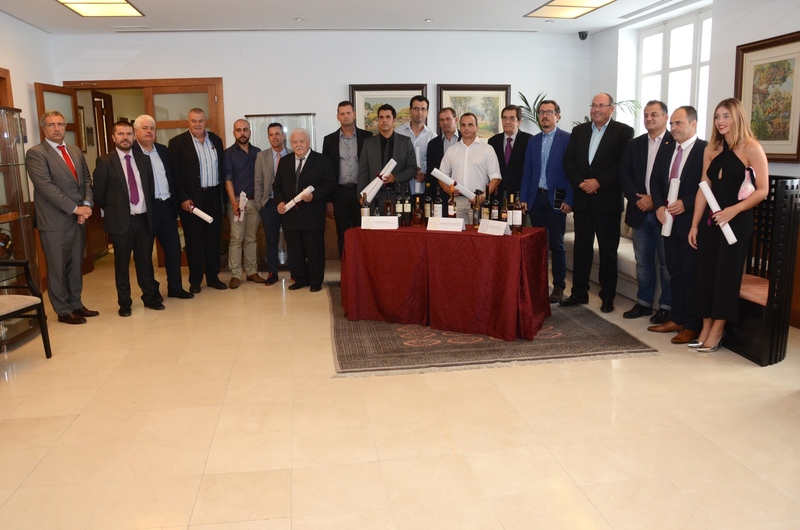 A total of 16 wines have been awarded in the second edition of the International Wine Competition Atlantic-CIVA 2016, organized by the Cultural Hall of Wine and Culinary Tourism at the University of La Laguna in Tenerife and endorsed by the Ministry of Agriculture, Food and Environment environment of the Government of Spain. The council has welcomed this morning the presentation of awards to representatives of the winning wines during the course of a ceremony attended by the vice president of the insular Corporation and Minister of Agriculture, Livestock and Fisheries, Jesus Morales; the Minister of Agriculture, Livestock, Fisheries and Water of the Canary Islands, Narvay Quintero; the rector of the University of La Laguna, Antonio Martinón; the mayor of El Sauzal, Mariano Hernandez; the manager of the Agro-Food Unit Cajamar Caja Rural, Angel Jose Granados; and the director of the Cultural Hall of Wine and Culinary Tourism at the University of La Laguna, Valerio L. Gutierrez, among other authorities. Jesus Morales has stressed the “quality” of the Canary wines, renowned both nationally and internationally, while Narvay Quintero stressed the “great evolution” of the subsector wine of the islands and has opted “by differentiation as essential element in order to improve its marketing. ” For its part, the rector of the ULL has underlined the link with the wine as “key” to supply the destination. This competition is the only international character held in the Canary Islands dedicated exclusively to the naturally sweet wines, wines under veil or liqueur produced in countries bordering the Atlantic Ocean and its adjacent seas. The event, in which participated this year 50 samples, aims to reward the quality of the wines entered in the competition with the aim of stimulating the interest of those who produce by improving its product and consequently stimulate demand of the winning wines. Bodegas balcony of La Laguna, Tenerife. Tacoronte-Acentejo (Spain). – Pedro Ximénez Bertola, 12 years. Bodegas Díez Merit S.L. Jerez-Xeres-Sherry (Spain). – Brumas de Ayosa malvasía aromática, 2015. S.A.T. Winegrowers District of Guimaras. Valle de Güímar, Tenerife (Spain). – El Legado de Camacho malvasía aromática, 2014. Bodegas S.A.T. Prodiflora. Valle de Güímar, Tenerife (Spain). – Anselmann Riesling Trockenbeerrenauslese, 2013. Weingut Werner Anselmann. Pfalz (Germany). – Antigua Malvasía Volcánica Dulce 2005. Bodega La Geria. Lanzarote (Spain). Lanzarote Bodega Vulcano. Lanzarote. (Spain). – Brejimho da Costa, 2010. Resigon, Agricola and Management Company S.A. Setubal (Portugal). – Pagos de Reverón, 2014. Reveron S.S.L. Abona, Tenerife (Spain). Sociedad Cooperativa Cumbres de Abona, Tenerife. (Spain). – Viña Frontera tinto dulce, 2005. Cooperative Society Border Field. El Hierro (Spain). – Pagos de Reverón, 2012. – Antigua moscatel dulce, 1996. – Lajido reserva doce, 2004. Viticultural Cooperative Pico Island. Pico – Azores (Portugal). 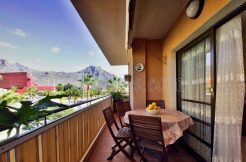 Bodegas balcony of La Laguna, Tenerife. 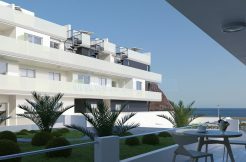 Tacoronte – Acentejo (Spain). The competition has the support of the Cabildo of Tenerife, the Canary Islands Government, the City of El Sauzal, Tenerife Tourism -through Savor Tenerife- and Cajamar Foundation Canarias.